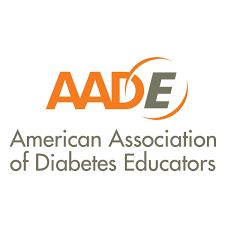 There has been much (and in our opinion, unnecessary) debate regarding the relative merits and limitations of various approaches to diabetes management. While some experts support a ‘pathophysiologic’ attitude,1 others vouch for algorithm-based diabetes care.2 In reality, both are similar strategies, using exactly the same tools, designed to achieve a common aim. Our understanding of the pathophysiology and treatment of diabetes has increased greatly in recent years.3 These advances have brought with them a flowering of semantics and onomastics in diabetes. New nomenclature, learning tools and physio-therapeutic protocols have been created.4 This effort is not without reason: such medico-literary models work to demystify the complex syndrome that diabetes is, and simplify its management. This allows effective diabetes care delivery by specialists as well as primary care physicians, and ensures that the benefits of modern medicine are made available to all. We also need to internalise the concept of patient-centred care.6 Each person living with diabetes has different needs, requirements and priorities. These unique features are not only psychosocial or economic in nature; they extend to the biomedical sphere as well. The developing-country physician, for example, encounters diabetes more often as an acute illness, rather than as a chronic syndrome.7The aim of therapy, in such cases, is to resolve acute symptoms or comorbidity. This target takes precedence over preventive strategies geared towards delaying of chronic vascular complications. The use of the word glucologic is flexible and versatile in itself. The term can be used as a noun as well as adjective. Thus, it can be used to describe targets (“Let us aim for a glucological target in this frail, elderly woman”) strategies (“A glucological strategy will work better than a pure pathophysiologic approach”), regimens (“Choose a glucological regimen which suits the individual’s lifestyle”), preparations (“A glucological insulin preparation should be able to address gluco-phenotypic abnormalities”) and delivery devices (“Insulin delivery in which delivery does not cause discomfort to the patient.”). The glucological approach does not contradict evidence-based medicine. Neither does it run contrary to the spirit of patient-centred care. Glucologic is very much based on evidence, both pathophysiological and clinical. It understands the pathophysiologic basis of disease, and builds a treatment strategy which is concordant with, and responsive to, metabolic dysfunction. Glucologic accepts the guidance offered by models, and guidelines. 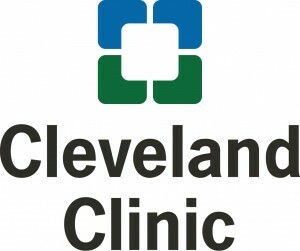 At the same time, glucologic encourages awareness of personal, psychologic and social factors which may impact choice of management strategies for diabetes.9 Keeping psychosocial reality in mind, this approach applies logic and experience (experiential logic) to assess which evidence-based intervention would be most appropriate in a given clinical situation. Glucologic is a wide framework which includes the concept of personalised medicine, precision medicine, and pharmacogenomics in its ambit.14,15 The near future may see us ordering genomic studies of patients with diabetes, and deciding their treatment according to their genetic makeup. This, too, is a form of glucologic, which may be given the moniker ‘genologic’. Currently, however, most physicians base their therapeutic choices on a combination of physical, gluco-phenotypic and biochemical attributes. The metabolic fulcrum16 and váro-centric models17 of diabetes care perform a glucologic triage, classifying individuals as maladaptive anabolic (obese), eubolic (normal weight) or catabolic (underweight). Glucose-lowering therapy is based upon this phenotypic classification. Recent guidelines take the status of atherosclerotic cardiovascular disease as the primary determinant of therapy:18 this is also glucological, and may be termed a ‘cardiovascular logic based’ domain of diabetes care. Glucologic has many strengths which should encourage its use. Glucological therapy is gluco-responsive, as it responds to the glycaemic requirements of the individual. In fact, a more apt term is salutological (salus=health, Latin), as it facilitates the achievement of comprehensive health, characterised by physical, emotional and social wellbeing. Glucologic is gluco-flexible and gluco-versatile, as it allows dynamism in management. Inter-individual (across time) personalisation of therapy is encouraged, based upon prevailing clinical circumstances. 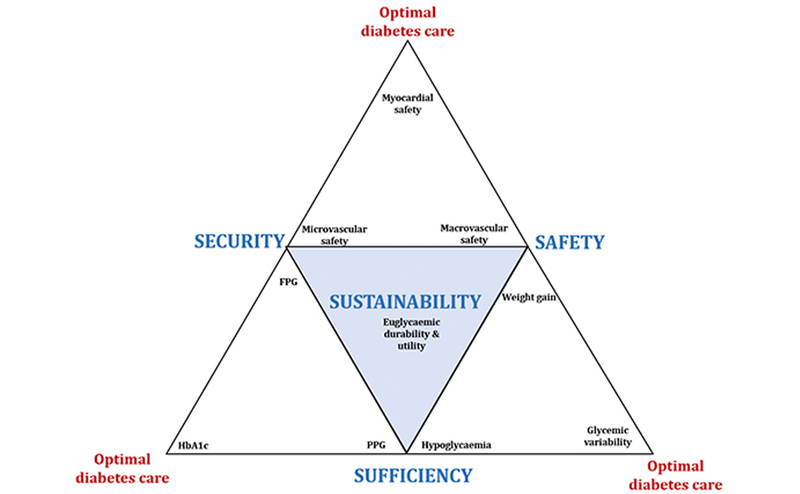 The glucologic model represents a simple, yet comprehensive, approach towards diabetes care. As a philosophy, glucologic serves the cause of health. 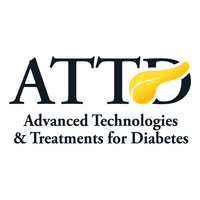 Glucologic can help choose appropriate targets, strategies, technique and therapeutic interventions in diabetes management. Fully respectful of evidence-based and experiential learning, glucologic follows the biopsychosocial model of health. Its flexibility and versatility allow it to be used in any clinical setting, irrespective of the healthcare system being followed. Glucologic is vast enough to include current (and future) innovations in diabetology, yet simple enough to be understood by all stakeholders in the discipline. Glucologic, we hope with optimism, will bring hopeful optimism to the millions of people who live with diabetes. DeFronzo RA, Eldor R, Abdul-Ghani M. Pathophysiologic approach to therapy in patients with newly diagnosed type 2 diabetes.Diabetes care. 2013;36(Suppl 2):S127–38. Raz I. Guideline approach to therapy in patients with newly diagnosed type 2 diabetes. Diabetes Care. 2013; 36(Suppl 2):S139–44. Kalra S. Recent advances in pathophysiology of diabetes: beyond the dirty dozen. J Pak Med Assoc. 2013;63:277–80. Kalra S, Baruah MP, Sahay R, Kishor K. Pentads and hexads in diabetes care: numbers as targets; numbers as tools. Indian J Endocrinol Metab. 2017;21:794–6. Baruah MP, Pathak A, Kalra S, et al. A revisit to prevailing care and challenges of managing diabetes in India: focus on regional disparities. Indian J Endocrinol Metab. 2014;18:254–63. Kalra S, Megallaa MH, Jawad F. Patient-centered care in diabetology: From eminence-based, to evidence-based, to end user-based medicine. Indian J Endocrinol Metab. 2012;16:871–2. Kalra S, Gupta Y. Choosing an insulin regime: a developing country perspective. African Journal of Diabetes Medicine. 2014;22:17–22. Bajwa SJ, Kalra S. Logical empiricism in anesthesia: A step forward in modern day clinical practice. J Anaesthesiol Clin Pharmacol. 2013;29:160–1. Kalra S, Sridhar GR, Balhara YP, et al. 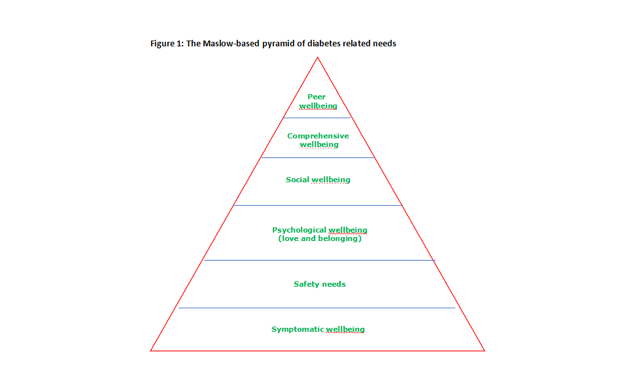 National recommendations: Psychosocial management of diabetes in India. Indian J Endocrinol Metab. 2013;17:376–95. Middleton R. ‘Prescription’of exercise for people with diabetes. Australian Nursing and Midwifery Journal. 2018;25:32. 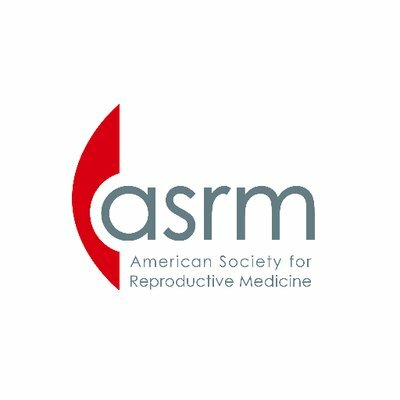 Bajaj S. RSSDI clinical practice recommendations for the management of type 2 diabetes mellitus 2017. Int J Diabetes Dev Ctries. 2018;38:1–115. Kalra B, Gupta Y, Kalra S. Timing of delivery in gestational diabetes mellitus: need for person-centered, shared decision-making. Diabetes Ther. 2016;7:169–74. Kalra S, Gupta Y, Unnikrishnan AG. Flexibility in insulin prescription. Indian J Endocrinol Metab. 2016;20:408–11. Gloyn AL, Drucker DJ. Precision medicine in the management of type 2 diabetes. Lancet Diabetes Endocrinol. 2018;6:891–900. Pearson ER. Personalized medicine in diabetes: the role of ‘omics’ and biomarkers. Diabet Med. 2016;33:712–7. Kalra S, Gupta Y. Choosing injectable therapy: The metabolic fulcrum. J Pak Med Assoc. 2016;66:908–9. Kalra S. Varo-centric diabetes management. 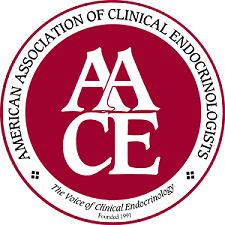 US Endocrinology. 2017;13:53–4. Niessner A, Tamargo J, Koller L, et al. 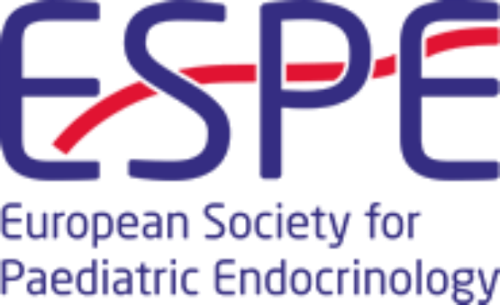 Non-insulin antidiabetic pharmacotherapy in patients with established cardiovascular disease: a position paper of the European Society of Cardiology Working Group on Cardiovascular Pharmacotherapy. Eur Heart J. 2017;39:2274–81.